AGBU Alexander Primary School - Blog: N.A.P.L.A.N. - VERY PLEASING RESULTS FOR ALEXANDER STUDENTS! N.A.P.L.A.N. - VERY PLEASING RESULTS FOR ALEXANDER STUDENTS! 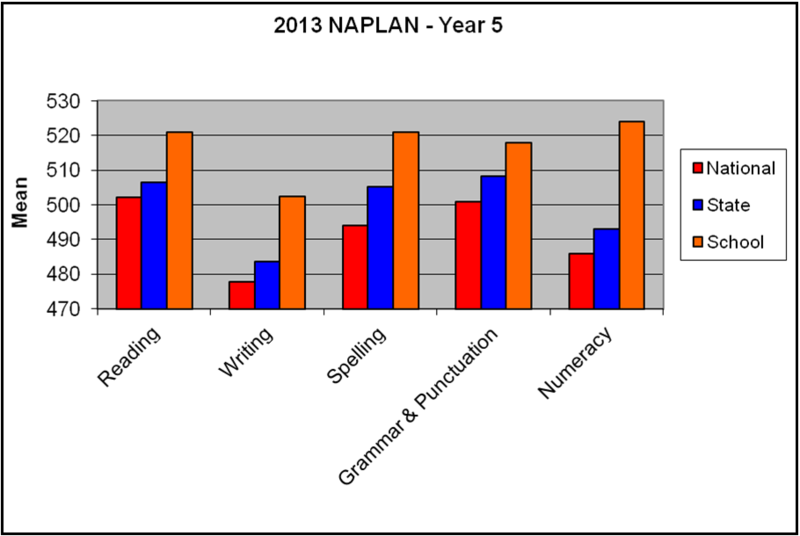 The National Assessment Program - Literacy and Numeracy (NAPLAN) tests are conducted in May each year for all students across Australia in Years 3, 5, 7 and 9. All students in the same year level are assessed on the same test items in the assessment domains of Reading, Writing, Language Conventions (Spelling, Grammar and Punctuation) and Numeracy (Data, Measurement, Space and Geometry, Number, Patterns and Algebra). Each year, over one million students nationally sit the NAPLAN tests, providing students, parents, teachers, schools and school systems with important information about the literacy and numeracy achievements of students. The results are also published on the ‘My School’ website. This year the students should be proud of their efforts with no student scoring at or below the national minimum average in any area tested. The school averages were well above both the state and national averages. The charts below show the achievements of the school in comparison to the rest of the state and Australia. As our parents are aware, the personalised education has always been the main feature of the Alexander classroom, made possible by the low student to teacher ratio. 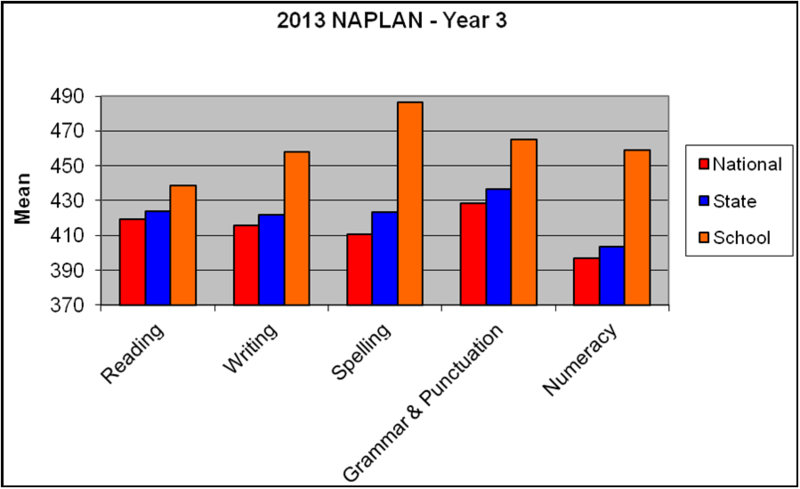 The excellent NAPLAN results across the whole school are here to reflect and state what we already know.